Anthony Cornelius Hamilton (born January 28, 1971 in Charlotte, North Carolina.) is an American, Grammy Award winning R&B singer-songwriter, and record producer who rose to fame with his platinum-selling second studio album Comin' from Where I'm From (2003), which featured the title track single "Comin' from Where I'm From" and the follow-up "Charlene." Nominated for 10 Grammy awards, he is also known for the song "Freedom" from the soundtrack album of Django Unchained co-written and sung as a duo with indie soul singer Elayna Boynton. Book Anthony Hamilton for shows and concerts at Heavy Rotation booking agency. Worldwide Bookings with HR Booking. Anthony Hamilton Booking, Book Anthony Hamilton. 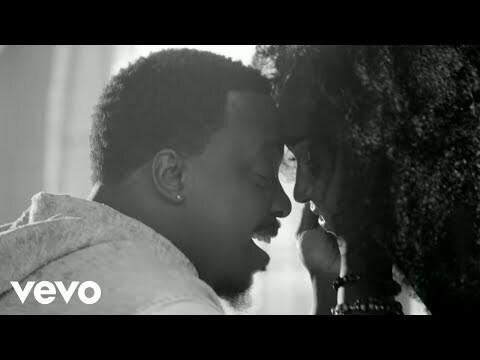 Book artists like Anthony Hamilton, Anthony Hamilton booking agent, contact Anthony Hamilton email, Anthony Hamilton manager, Anthony Hamilton management for concerts, bookings, biography, pictures, videos. 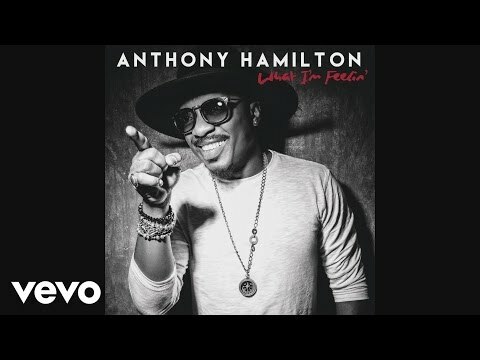 Anthony Hamilton may be available for your club shows, private party, festivals or other events.